ISOTEC offers a variety of Semi-Rigid cables used for all your applications. All of the Semi-Rigid cable used is MIL-17C, with tin plated copper outer conductor. 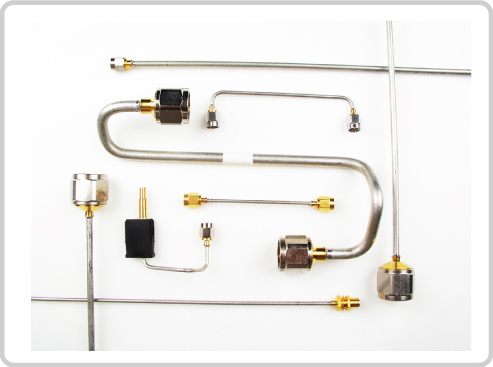 We also offer non-magnetic SPC (Silver Plated Copper) and SPCW (Silver Plated Copper Steel) center conductors. The SR series cable is typically for custom-built assemblies formed to your specifications. which are easy to hand form for your application. 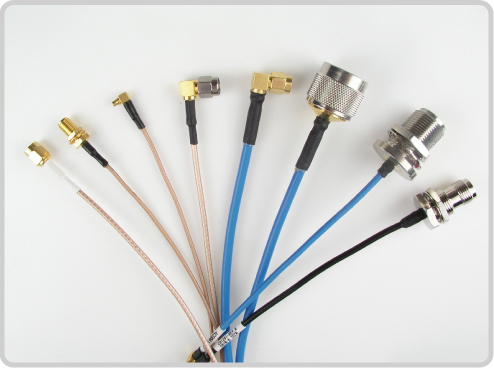 These assemblies are capable of frequencies up to 40GHz with proper connector configurations. A truly flexible alternative to Semi-Rigid offered in 047, 086, 141, and 250 Semi-Rigid alternatives. This is a Teflon Jacketed Flexible Cable offering electrical performance typical of their Semi-Rigid counter parts. 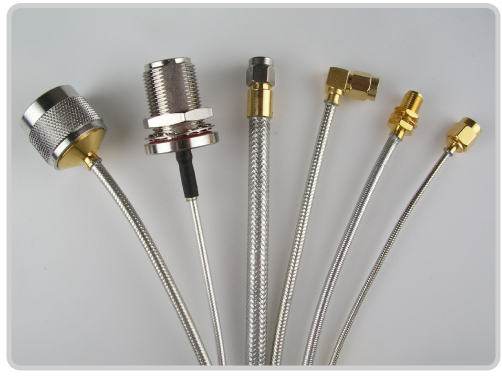 Standard "RG" types of cable assemblies are available in a variety of connector configurations. ISOTEC uses only MIL-17 rated Coaxial Cable ranging in a small diameter such as RG 178 to a large diameter such as RG 214.